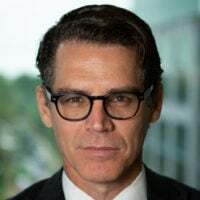 Daniel Garza is president of the LIBRE Initiative. The past week saw even more terrible news from Venezuela, with a weeklong power outage and images of people in a once-wealthy country now reduced to getting drinking water from tainted rivers. 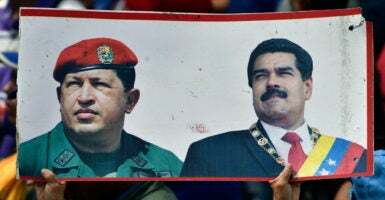 The track record shows that long after Chavez was elected—and long after he imposed destructive policies that put Venezuela on the road to economic ruin—Venezuela continued to benefit from strong economic ties with the U.S. The Maduro regime and its supporters abroad like to blame sanctions, but according to the Congressional Research Service, the first U.S. economic sanctions on the Caracas government did not begin until 2008, and even those were limited to only a few individuals and institutions. More serious U.S. sanctions came years later. American investment in Venezuela, investment that supported job creation, actually grew in the years after 2000—reaching $13.5 billion in 2008. After a brief two-year dip, it began climbing again and exceeded $13 billion in 2013. So, American investors were committing resources to Venezuela in ways that helped increase economic opportunity. In 2001, he pushed through a land confiscation and redistribution scheme that failed, leading to reduced food production and increased need for imports.